Callum joined Concept in August 2017 as our Marketing Co-ordinator. He has previous experience with taking on external projects whilst doing his College Of Further Education Course and has focused a lot of his work into Design and Marketing. 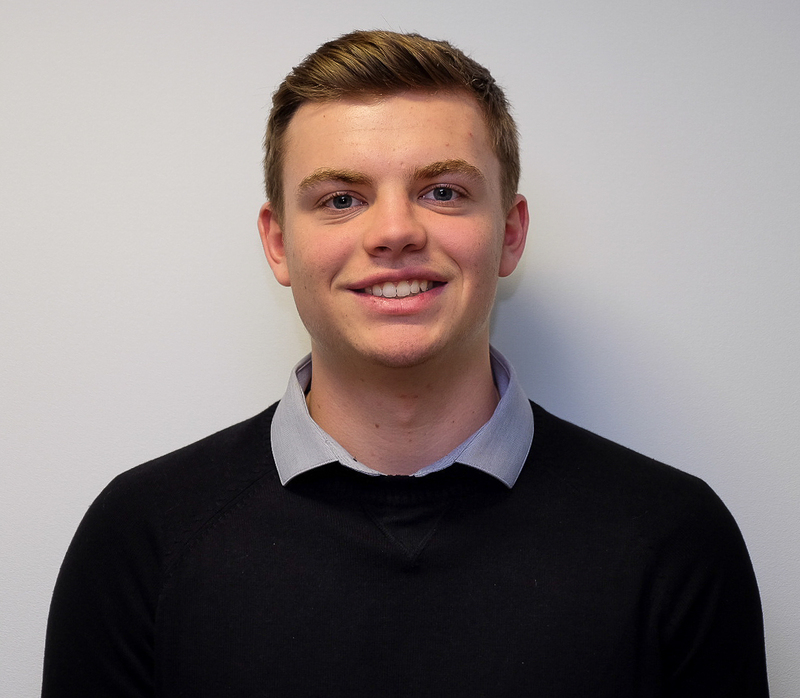 Callum’s main responsibilities include, amending corporate literature, sales aids, websites and social media profiles, event and sales trip organisation, maintenance of various databases and also assisting with marketing projects.